. استمتع بالخدمات الراقية والضيافة التي لا مثيل لها بهذا الفندق في هذه المدينة رائعة الجمال. هذه بعض الخدمات الموجودة في هذا الفندق: خدمة غرف 24 ساعة, خدمة التنظيف يوميًا, مجهز لذوي الإحتياجات الخاصة, مكتب استقبال 24 ساعة, مرافق مخصصة لذوي الاحتياجات الخاصة. تتضمن كل غرف النزلاء وسائل الراحة والتسلية المصممة خصيصاً لضمان الراحة القصوى للضيوف. صممت خدمات الاستجمام في الفندق والتي تتضمن مركز للياقة البدنية لمساعدتك على الاسترخاء والراحة. اكتشف مزيجاً ساحراً من الخدمة الاحترافية والخيارات الواسعة من وسائل الراحة والمتعة في فندق ويست بلازا. We had a good stay & good facilities, however I was disappointed about the ca parking facilities. The upstairs park was VERY tight and some people had parked illegally. So the only parks left were virtually inaccessible! Overpriced for what it was and our room was a sauna there is no air con just a tiny table fan! Location right in middle was handy. Must pay $25 per night for parking facilities that are very constricted for cars hard to get in and out safely! In Overall, it was a great hotel that was clean and had friendly staff. It was also a reasonable for the service they provided. The room service was great with fresh food. The location was perfect, very close to the museum and the central shopping area. However, the water in the shower was a little bit weak. Well located, quiet, excellent Full breakfast. 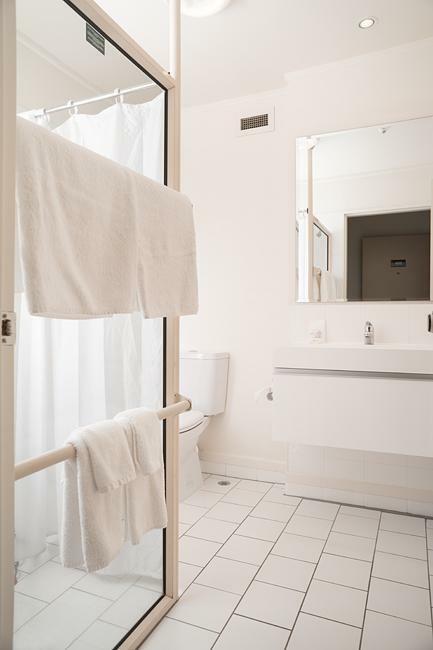 Had a Standard room which was large enough, although the Bathroom was a bit tight, unable to close Bathroom door with towels hung on the toewl rail which was odd. 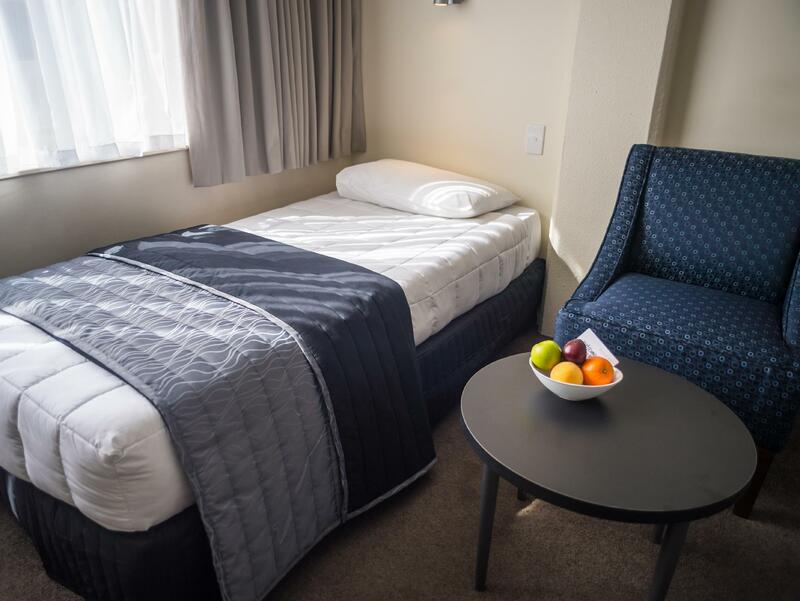 While the location is great and the rooms quite comfortable for the budget, there are a few aspects that are a little outdated and tired; however not enough to affect your stay if you plan to be out and about in Wellington. We enjoyed our stay and found the location brilliant. What let us down was the lack of attention to detail in the bathroom.the cleaning was not up to hotel standard especially of a 4 star. There were previous guest hairs throughout the bathroom which was not acceptable. The staff were pleasant and helpful. No complaints, just great! Really close to restaurants, bars, st James theatre, Te papa, beehive etc. Central to Cuba street and lambton quay. Didn't use any transport during our stay except to and from the airport. 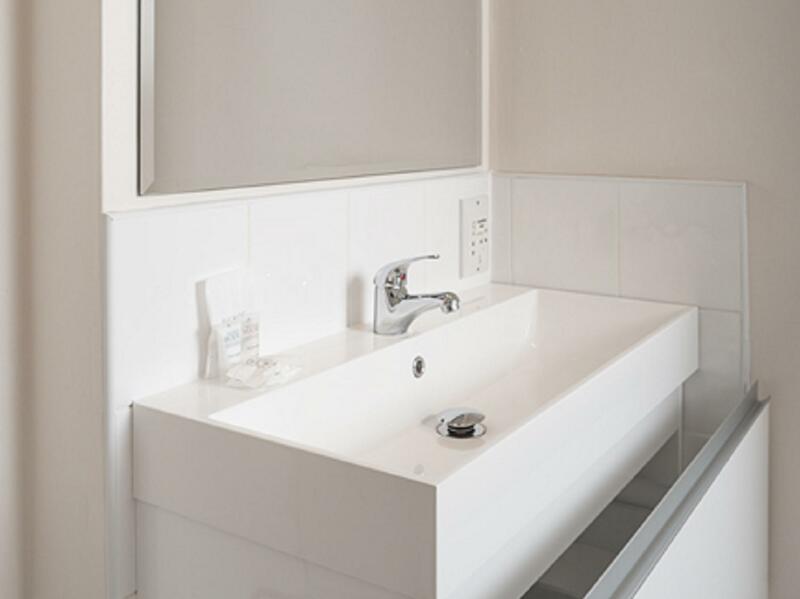 Very friendly and attentive staff Room was very comfortable and the bath room clean and large. My stay was excellent. The staff at the front desk, in the bar and restaurant, and the room cleaners were with out fault. My room was small, but I was there alone, and it was very comfortable, and the bathroom was spotlessly clean, and large. I like the way I was able to open the windows for fresh air in the centre of the city. It was very easy access to the whole city and it's features, and the sound proofing in the room made it beautifully quiet, no city noises. I had a wonderful stay. Thank you a goad for such a great rate, and thank you West Plaza for a memorable stay. Pleasant stay for a course, very professional and pleasant staff, great memories, they knew what I drank after the first order of coffees. Nice food for our business lunches. Taylor( male staff member) was very attentive to our needs during our 3 day course. City centre location, good size room, good shopping and restaurants nearby. A bit disappointed as wasn't able to park in hotel car park (was unaware hd to reserve in advance and pay for). However parked nearby and was able to move car to hotel car,park next a.m though still thought $18 to park bit expensive. Also Wifi was only free for half hour in foyer then chargeable. Probably I'm expecting too much from a city hotel as all other hotels we've visited since touring NZ have had free wifi and car park. Otherwise this hotel is in a good location for a stay in Wellington. I had walked past this hotel several times, but was happy to find a more economically priced room available here on Agoda. The check-in process was fast and the room was clean and comfortable. I was disappointed that wi-fi wasn't included, however there is free wi-fi available at many cafes nearby. Overall this hotel was good. I have stayed in many hotels across NZ, in several categories. I am amazed and frankly skeptical of all the positive reviews for West Plaza Hotel here on Agoda. I stayed 3 nights, and appeared to be the only guest apart from a busload of seniors who stayed one night and left in the morning. The lobby was deserted, of guests as well as staff. The halls were narrow and long and the ceilings low. My room was like a university dorm room: dingy and strangely shaped. It was very similar to a private room in a backpackers, including the pounding music and shouting voices that filled my room until 1am. The plumbing was loose and the windows didn`t close properly. Incredible what they charge for this place; the fantastic location doesn`t justify the quality. There are a lot of choices nearby. i was disturbed that I was clarged extra for changing my dates from the original dates I asked for . and it immensely frustrating trying to contact adobe to have it rectified and then to be charged for an error that was not of my making. 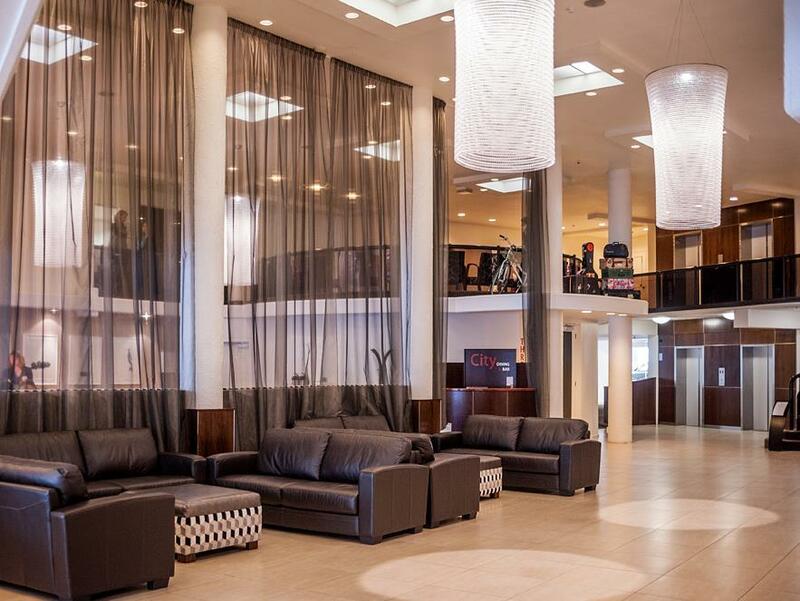 apart from this matter, i would not hesitate to recommend West Plaza hotel to my friends. Staff wwere excellent, apart from one who forgot to give my order of toast to the kitchen. Great location right in City, friendly counter staff. We had trouble getting a park to check in as there are only a couple of spaces on the street. They have off street parking ( some for only a very small car with a good driver)Beware they don't try and hit you up for $18 NZ overnight for parking despite not mentioning it at checkin. We didn't pay. also Wi-Fi is available but you have to pay for it. The room itself was spacious and well fitted out. this is the third time i have stayed at this hotel which is small and friendly, but its major asset is its central location. 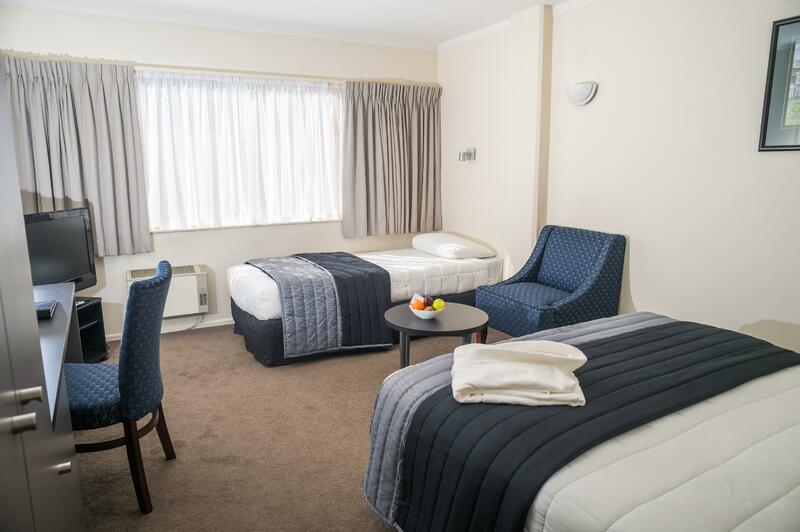 a no frills hotel (no pool, no fancy restaurant), it is close to the entertainment heart of wellington and has its own parking facilities. rooms are clean, but tv channel options are limited. 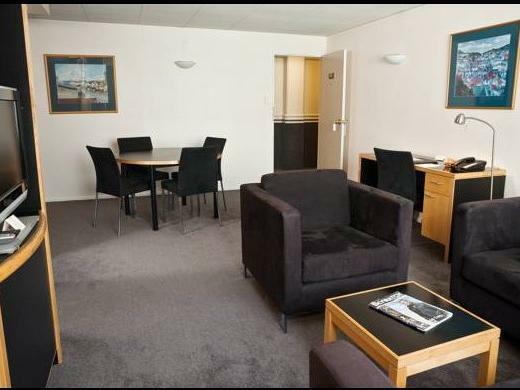 Attractive lobby, centrally located to the Wellington CBD and waterfront, the room was adequate size, clean and tidy. The staff were friendly and polite. Th elobby bar and lounge area was comfortable and the breakfast options were good value. Central to where all our businesses are located. This was my first stay at the West Plaza and I was extremely impressed with the staff, hotel and location. I arrived well before check in time and it was no problem for staff to hold my bags while I went and undertook my business visits. The room was very clean and tidy and offered everything I needed for my stay. On checking out I asked if I could leave my bag and pick it up in the afternoon prior to my flight, which again and there was no problem with this and it was handled so efficiently. 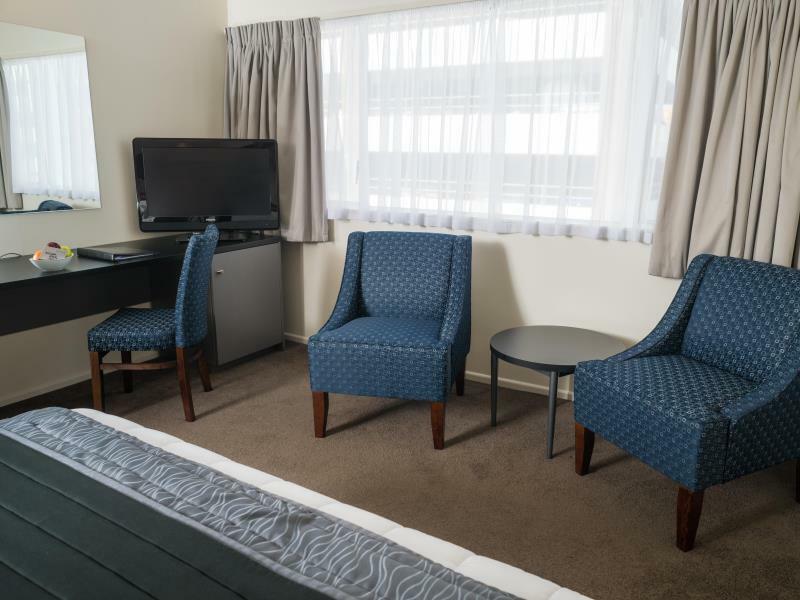 I have already recommended this hotel to other colleagues and friends who do business in Wellington as it was such good value, centrally located and the staff were just great.